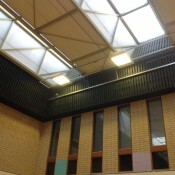 The work was undertaken in three phases to enable the centre to remain in operation for the duration of the works. 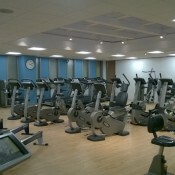 We also undertook alterations on the ground floor to provide a spinning room facility. 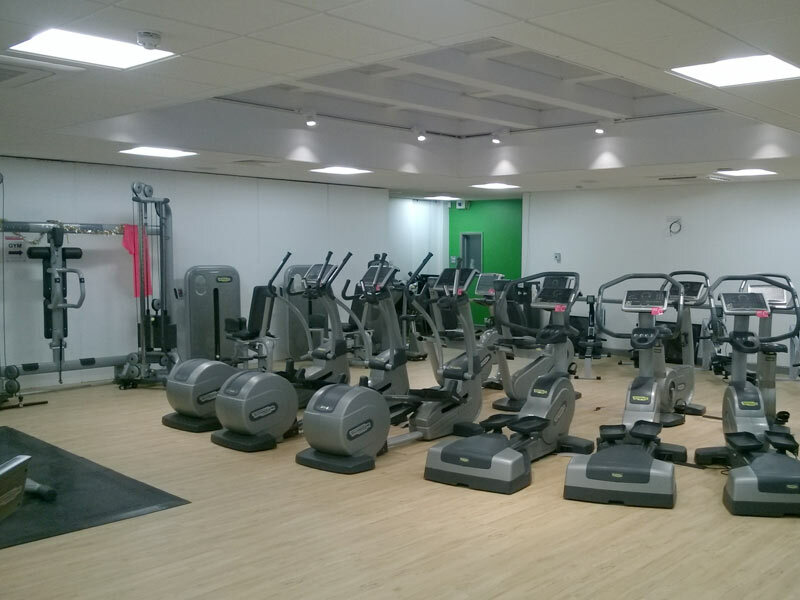 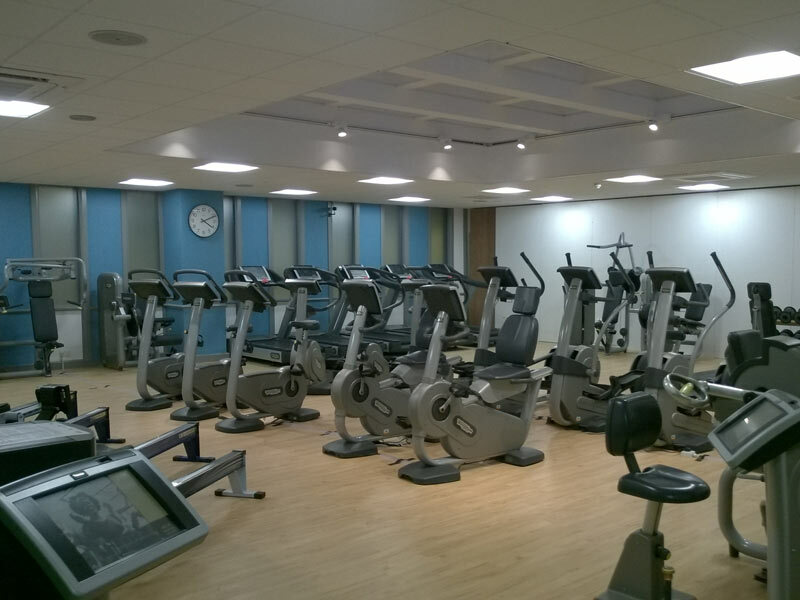 The first phase was the initial part of the gym expansion and the mechanical and electrical installation works. 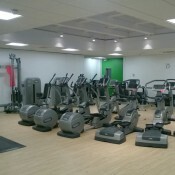 The second phase was the remaining elements of the gym expansion including the opening up works, so the new expanded facility could be opened to members. 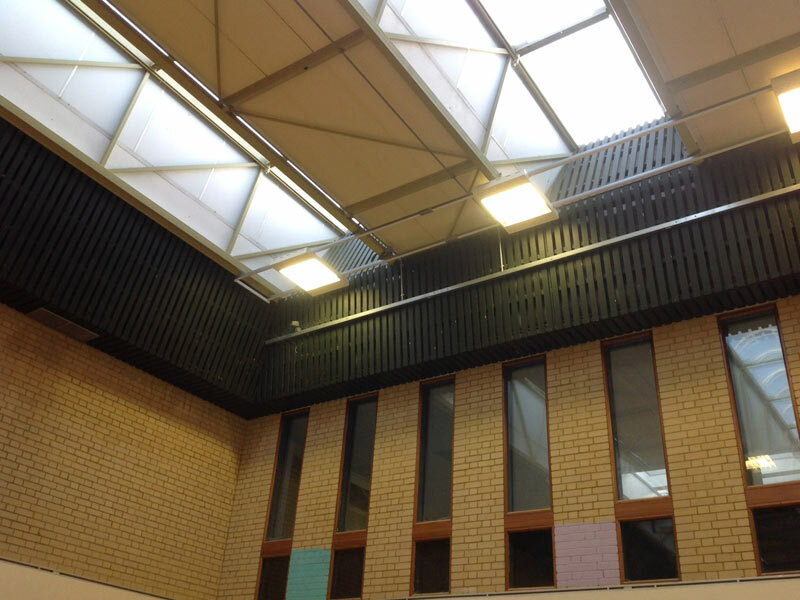 Phase three work comprised of the reconfiguration of an existing squash court including the installation of a new mezzanine floor and removal of first floor wall to create a new aerobics studio.